It’s pretty widely accepted that all types of consumers today are demanding products and services that cater specifically to their unique needs — whether in apparel, media, investments, etc. Companies that truly deliver personalization are reaping the benefits of higher customer loyalty and profit margins, more rewarding relationships with customers, and better insights into how to stay ahead of the competition. The investment industry is starting to take notice of the power of personalization. I wrote about this development earlier this year in Navigator Insights. 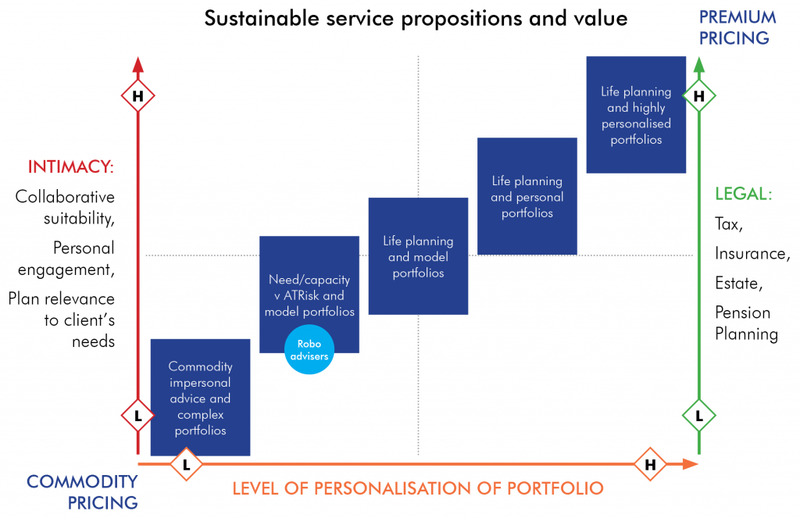 In order to provide sustainable and scalable personalization, advisors must have a sound process in place first. Buyers should be wary of companies that slap on the “personalized” label without laying the foundation for a great product or service beforehand. I’d argue that companies, especially financial services companies, cannot start with personalization. In other words, think of personalization as something that only the most process-driven companies can deliver in a scalable way. In this article we’ll explore three unsavory results that can be driven by faulty personalization — and how to avoid them. In this scenario, investments are chosen without a strong foundation. They lack discipline and restraint and don’t stand the test of time. 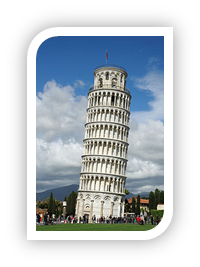 Just like the Leaning Tower of Pisa began to tilt due to inadequate foundational support, investment strategies that aren’t grounded in sound investment methodologies may struggle to keep up to with clients’ needs. Hold the pickles, hold the ketchup! 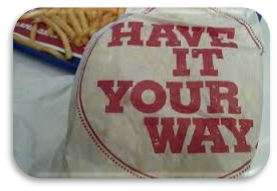 Remember Burger King’s “Have it Your Way” campaign? Some firms remind me a lot of the old-school pitch from Burger King. They promise a lot upfront about helping investors craft the perfect allocation for their needs, but at the end of the day, everybody gets the 60/40 portfolio. In other words, you’re getting the Whopper … whether you need it or not. Just like Coca-Cola’s now famous “Share a Coke” campaign, many companies cut and paste the client’s name and some relevant information about them on a product made with the same old cookie cutter formula. This isn’t necessarily a bad thing if your formula is Coca-Cola. But think about your distribution model. If you’re simply slapping an investor’s name on a cookie cutter strategy, that investor may begin to question the value you bring them for the price you’re commanding. I’d argue this is the scariest place to be right now, as online automated investment platforms are beginning to roll out similar products and services that aim to cut out the middle man. Whether you are managing clients’ assets yourself or outsourcing to a third party asset manager, you need to be able to clearly articulate your investment process to clients. In an age of rising client expectations, having a clearly defined process before offering personalization is paramount. 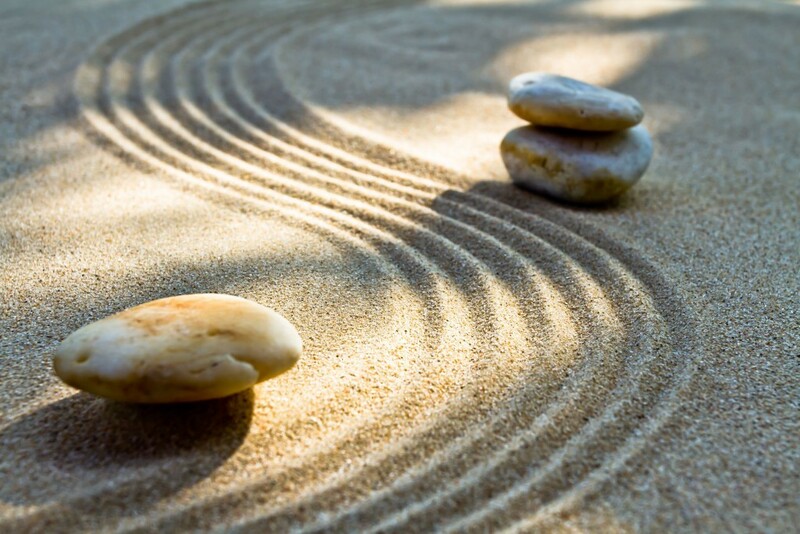 Create a visual roadmap for how you construct personalized investments to show your clients that you have a disciplined approach and aren’t just “winging it.” And consider working together with the client to build the allocation together. The process of co-creation and collaboration can help clients truly understand the value you bring them, and it can provide clients with a sense of control when it comes to committing to their strategy through the ups and downs of the markets. A great portfolio construction process, plus great investments, delivered in a straightforward manner to clients, can help set you apart from the competition (and yes, that includes the robo-advisors). Here are some easy-to-implement tips on learning from the robos and using their ideas to separate yourself from your competition. In an industry that is increasingly facing commoditization and compressed margins, personalization may be able to help you elevate your value proposition and protect your profits. But as with any enhanced service model, start with the basics first.